Interested in learning how to make your own podcast? 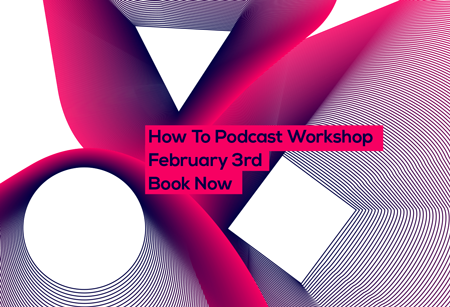 Join us on our March 24th Podcasting 101 – Introductory Workshop or Make Better Podcasts – April 7th Workshop for intermediate podcasters or May 26th Podcasting 101 – Introductory Workshop – all of which take place in Windmill Lane Studios. 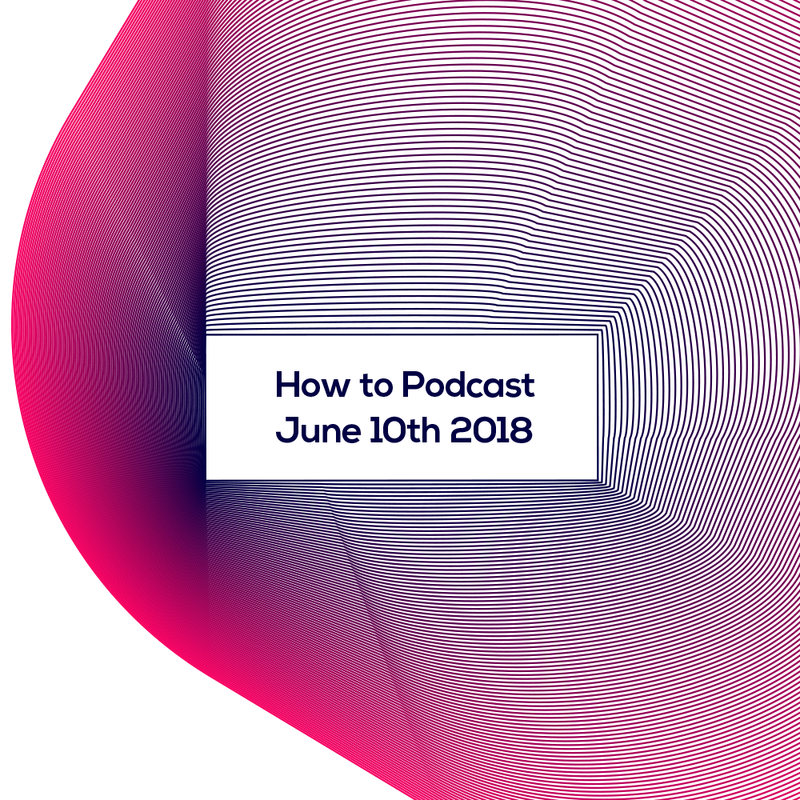 This one day workshop is designed for podcast beginners and will take participants from idea to online, showing people how to get their own audio show together and online. The workshop will cover how to record using a mobile recorder like a Zoom H4n and participants will be encouraged to bring a mobile recorder to the workshop. It will introduce people to basic editing and show people how to release their audio online. Are you podcasting/ Do you want to improve the sound and quality of your podcast and find a bigger audience? 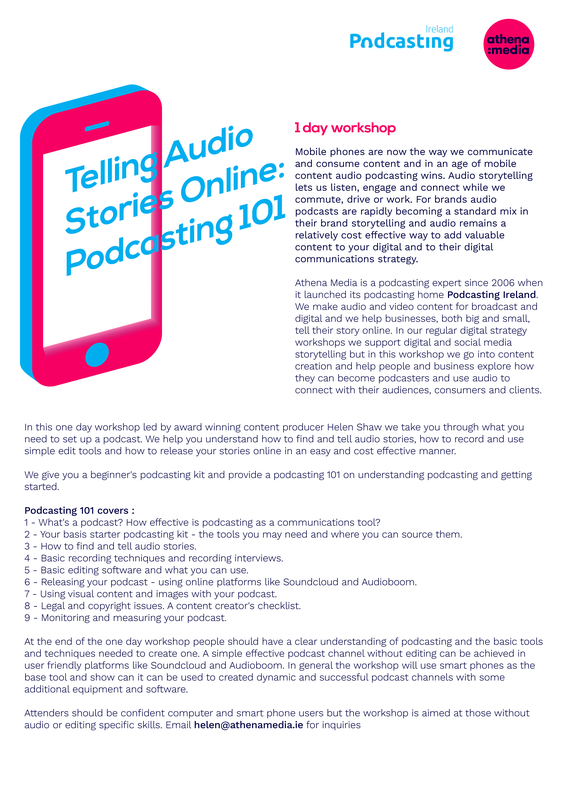 This workshop is aimed at people who have completed our one day introduction to podcasting, How to Podcast or Podcasting 101, and who have begun audio recording or shaping a podcast and want to take it to the next level. 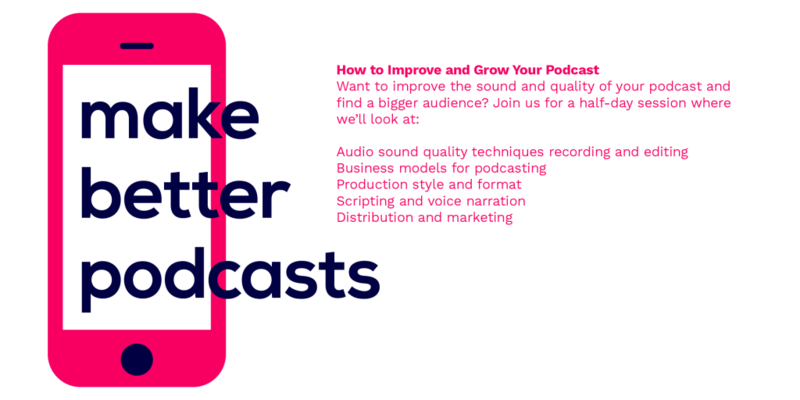 Make Better Podcasts is an intensive half-day session to help improve the sound, quality and direction of your podcast and to help you find your audience. Then join us at Windmill Lane Recording Studios on Sunday February 3rd for an empowering day of training, covering everything from storytelling strategy, recording+editing, to distributing your content and getting your story heard. 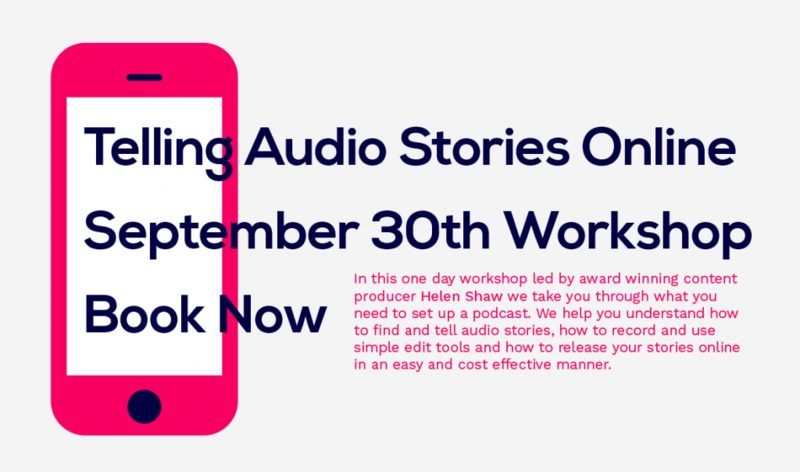 Then join us at Windmill Lane Recording Studios on Sunday September 30th for an empowering day of training, covering everything from storytelling strategy, recording+editing, to distributing your content and getting your story heard. 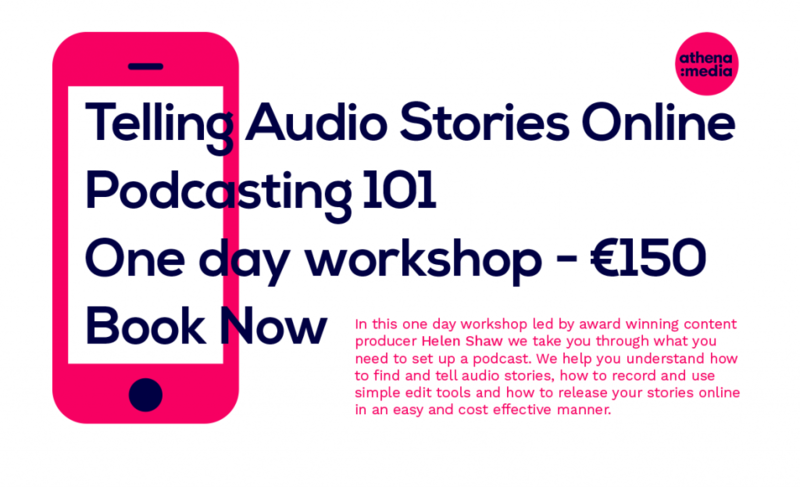 Then join us at Windmill Lane Recording Studios on Sunday June 10th for an empowering day of training, covering everything from storytelling strategy, recording+editing, to distributing your content and getting your story heard. Make 2018 your year to master Podcasting. Then join us on Sunday May 6th or June 10th for a podcasting skills workshop designed to get you telling audio stories online.